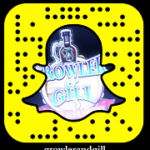 Tampa’s Cigar City will be in on Thursday 12/15 to pour samples of 5 of their top rated beers including: Jai Alai aged on White Oak and Vanilla Maduro Nitro. 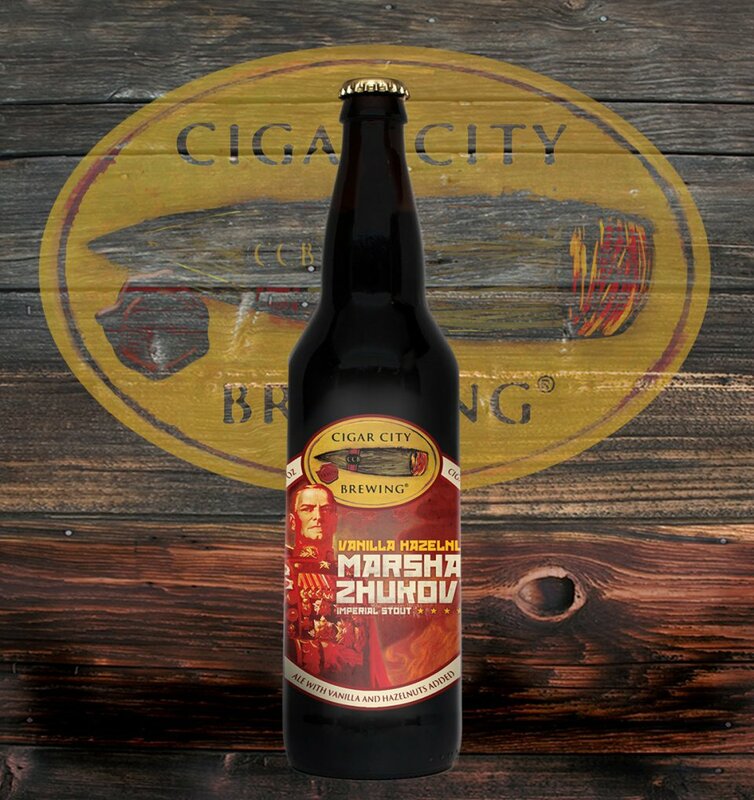 As a special treat, bottles of Marshal Zhukov Imperial Stout with Vanilla and Hazelnut will be raffled off. Don’t miss this one! Go to our Page and Click "Like" and then choose "Get Notifications"